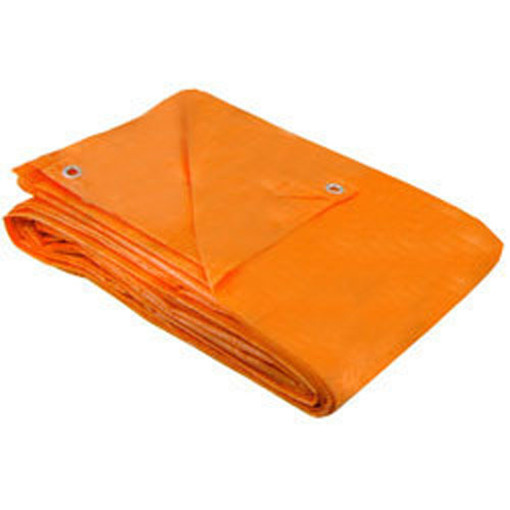 Product categories of Fire Resistant Tarpaulin, we are specialized manufacturers from China, Fire Resistant Tarpaulin, Fire Resistant Tarp suppliers/factory, wholesale high-quality products of Fire Retardant Tarp R & D and manufacturing, we have the perfect after-sales service and technical support. Look forward to your cooperation! 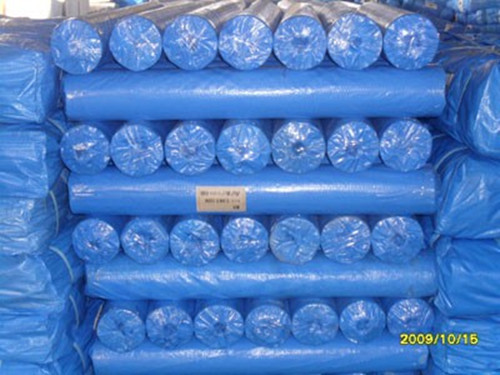 Recently,the Fire Resistant Tarpaulin or fire retardant tarpaulin is need in many different areas. 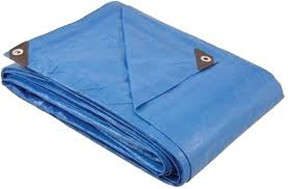 EASTCO offers you the flame and fire retardant tarps . Our fire retardant tarps is based on 100% virgin materials to ensure that you have reliable tarps.. Our fire retardant tarps are specially treated to limit the spread of fire and reduce damage to your property. 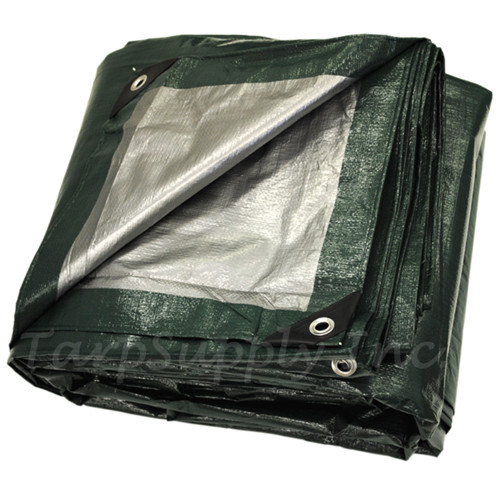 Fire resistant tarps serve well to protect against static electricity and can be used as salvage covers. 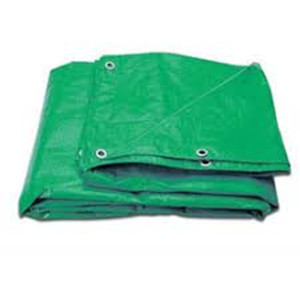 Other Name:Tarpaulin Sheet,PE Tarpaulin cover, waterproof tarpaulin. Color:Double Blue, double orange, double white, double green, double black, double silver, blue-orange, blue-green, blue-silver, blue-black, orange-silver or various colors as orders.